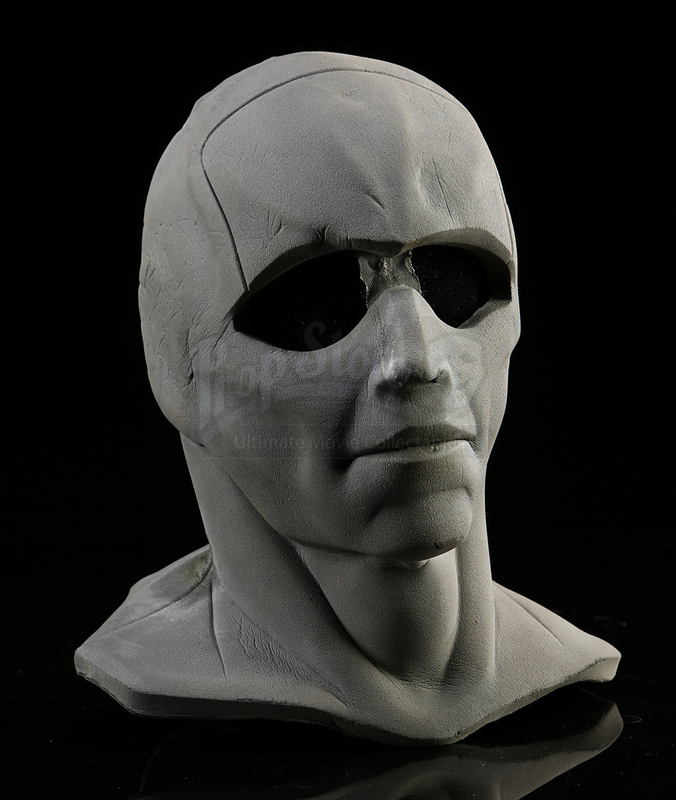 A Prototype Snake-Eyes cowl made for the production of Stephen Sommer's G.I. 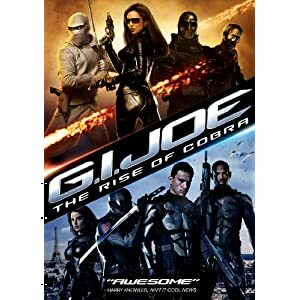 Joe: Rise of Cobra. 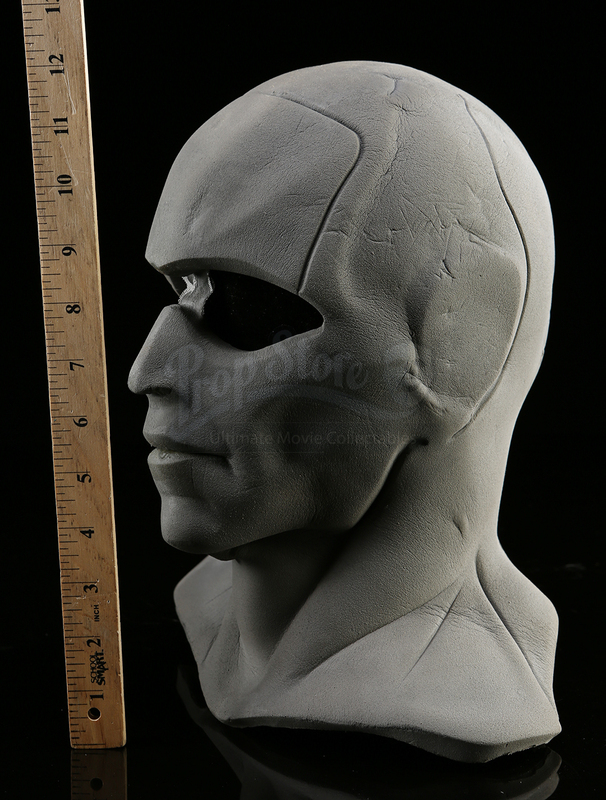 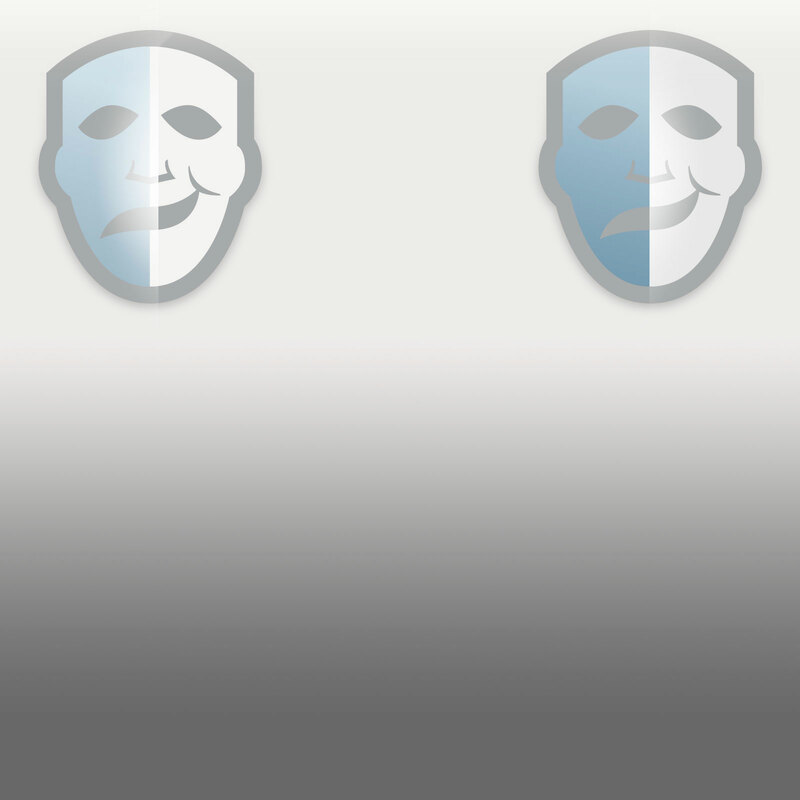 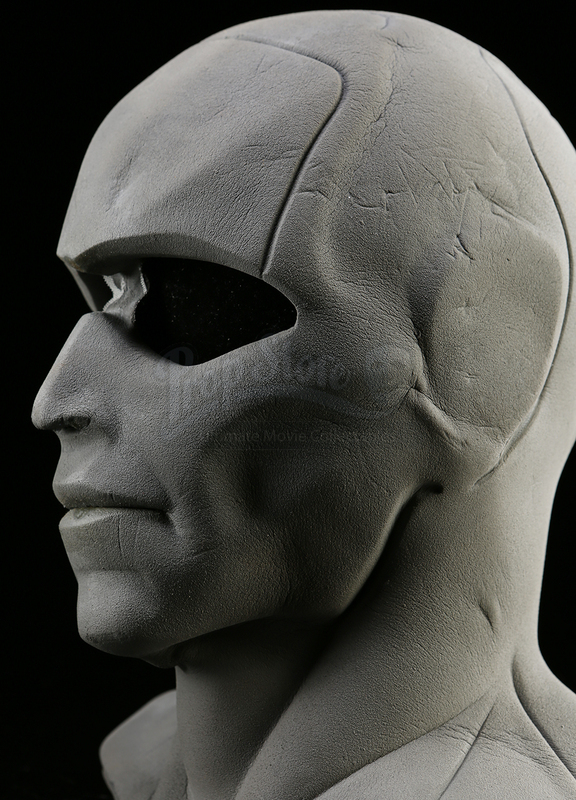 Made from foam latex, this cowl covers the head and neck of the wearer. 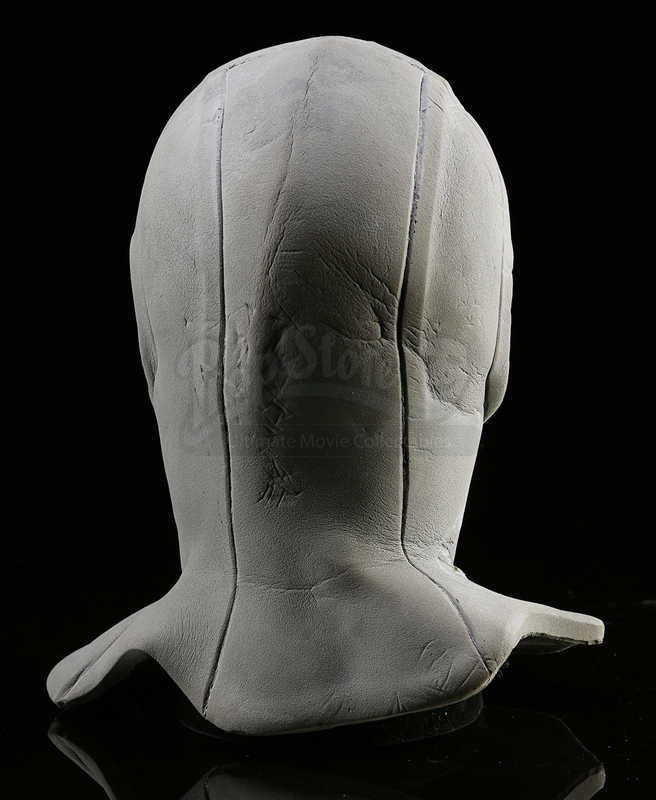 Small breathing holes have been cut into the nose and lips and the foam is strengthened internally with a webbing. 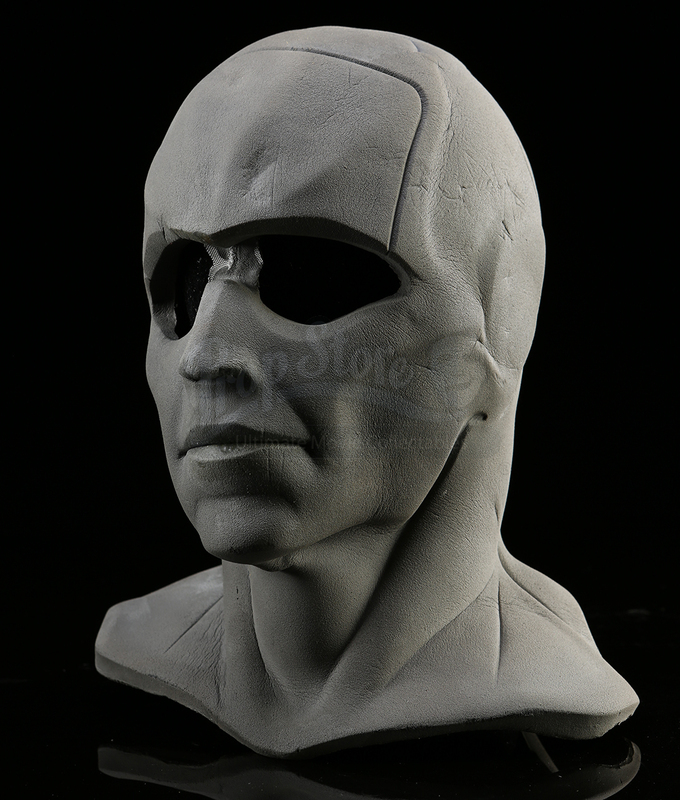 The cowl exhibits some wear to the outside but remains in otherwise good condition.